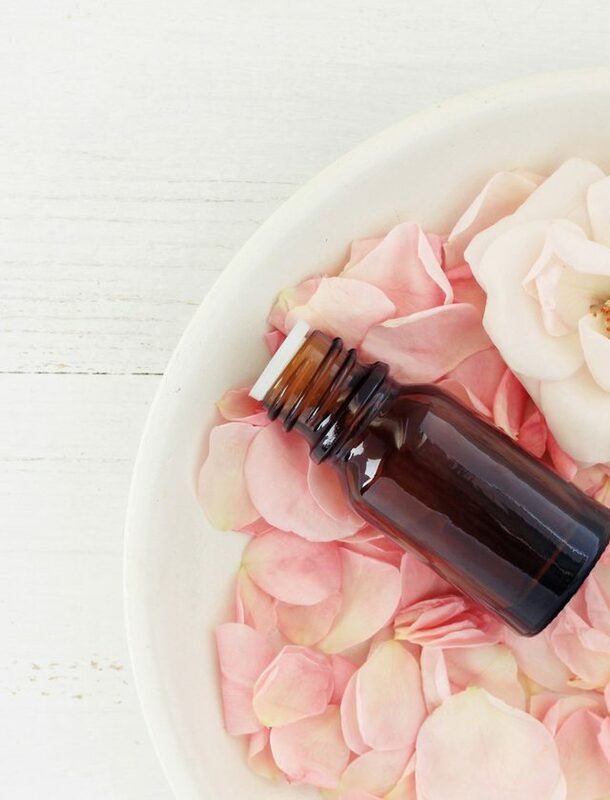 Whether or not you’re down with it, you’re probably aware of the well-praised benefits of yoga for toning the body and relaxing the mind, but what about yoga doing the same for your face? “Face yoga expert” Danielle Collins has built a career out of this super-specific niche and the yoga model and wellness writer’s methods have been well-received by beauty naturalists seeking a DIY lift. Her techniques (which combine face massage, face acupressure and facial relaxation moves) have been covered in Vogue, Marie Claire, and Women’s Health. Just like regular yoga, the motion-is-lotion approach to restoring a youthful appearance works to improve blood circulation to facial skin to give the skin a glow and the face an overall relaxed look. Place index fingers horizontally under each eye. Draw the lips inward to cover your teeth, stretching your face skin tight. Flutter the upper eyelids while gazing at the ceiling. Place both sets of fingertips on forehead facing inwards, and spread fingers out between the eyebrows and hairline. Gently sweep fingers outwards across the forehead in a comb-like motion, applying light pressure to tighten the skin. Relax and repeat 10 times. Like a push up for your cheeks, draw lips inward to cover your teeth, stretching your face skin tight. Smile widely while keeping the teeth hidden, then return to an O shape. Repeat six times. Next, hold your smile shape while placing index finger on chin. Then start to move the jaw up and down as you tilt your head back. Feel the burn? Don’t mind looking like a crazy person for a chunk of time each day? 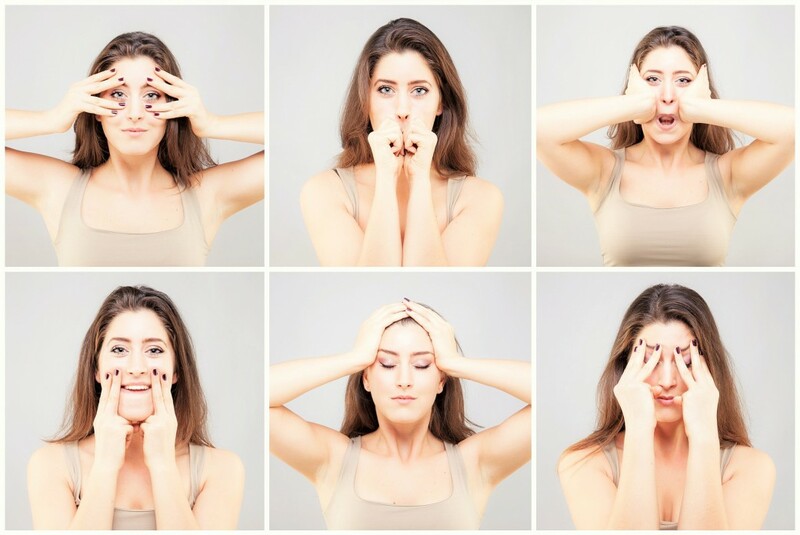 Collins recommends doing facial yoga exercises for 20 minutes, six times a week. You can expect to see improvement after 2 – 4 months. That means, less fine lines, less tension and a more relaxed facial appearance.